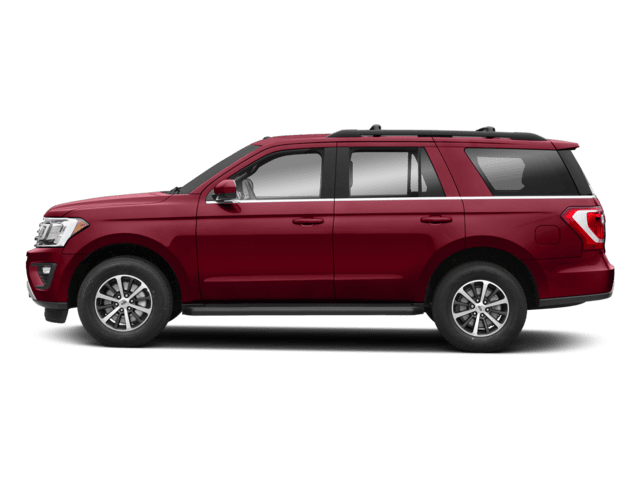 When you need a new vehicle, it doesn't need to be brand new -- you can save on used cars and used trucks in Bloomington, IL, at Sam Leman Ford. 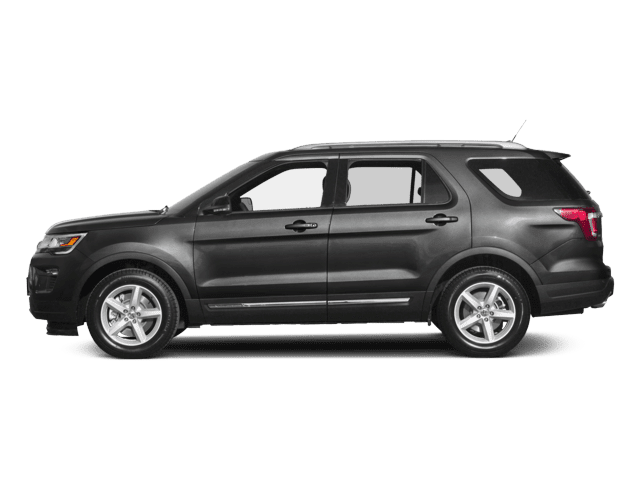 Drivers from Decatur and Champaign know that the Sam Leman name is one to trust for affordable used cars -- we even have a selection priced to sell at under $10,000. 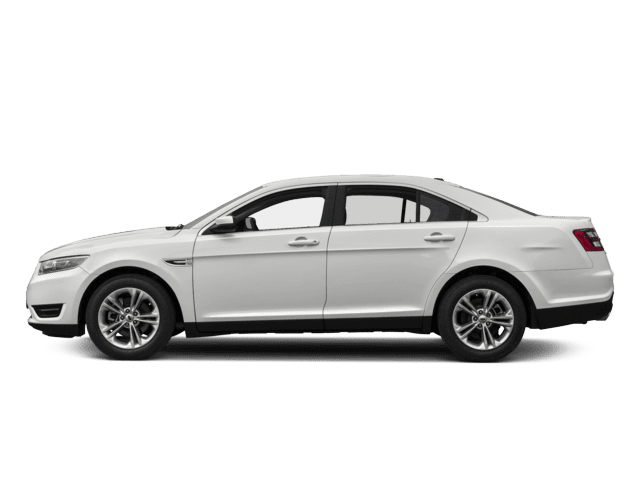 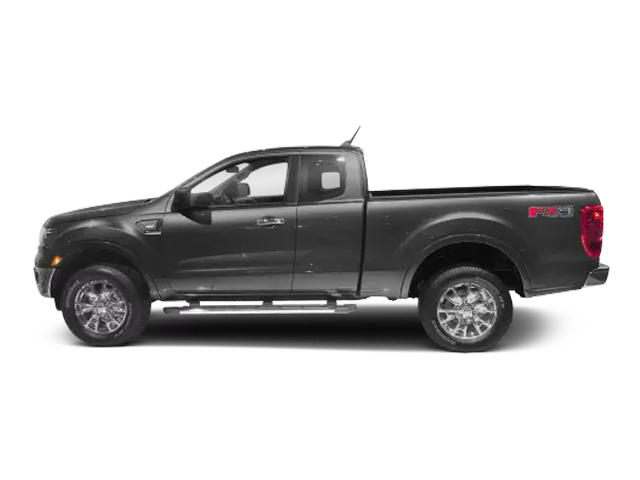 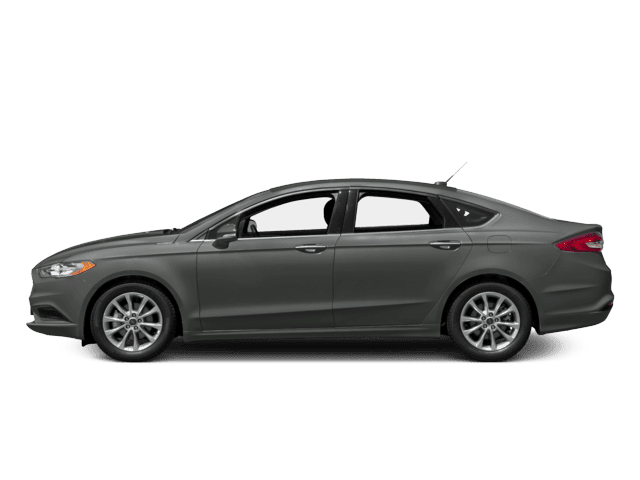 Whether you're looking for a used truck like an F-150 or Ram 1500 or a fuel-sipping used sedan like the Ford Focus, you've come to the right place. 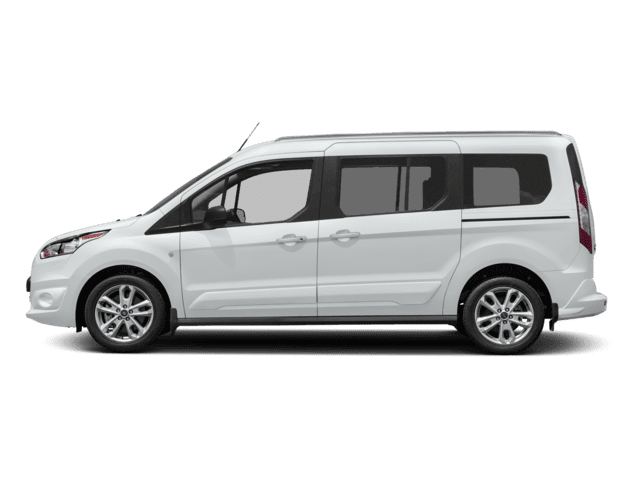 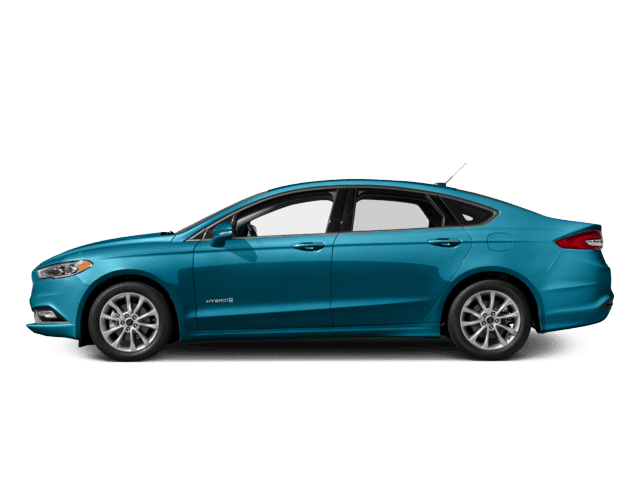 Need your next family vehicle? 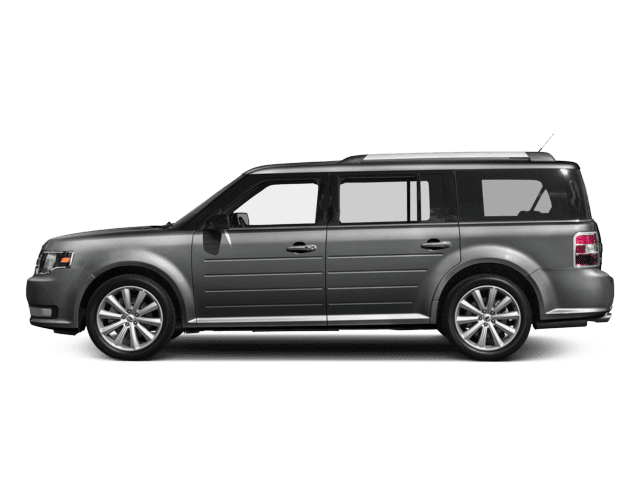 We stock one of the widest selections of pre-owned minivans and SUVs in the area. 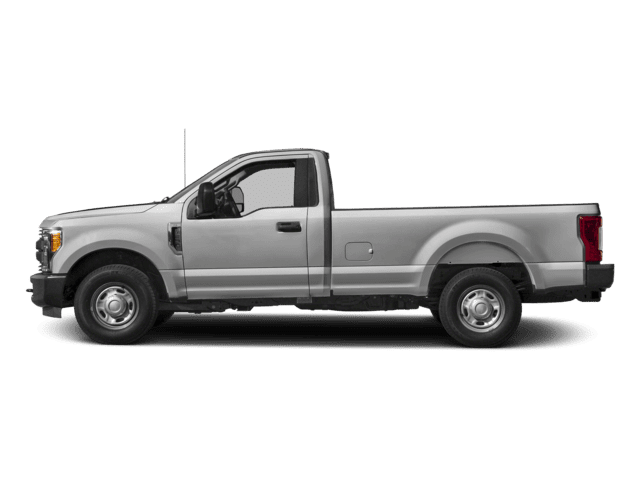 Ready to drive home in a used truck from Bloomington? 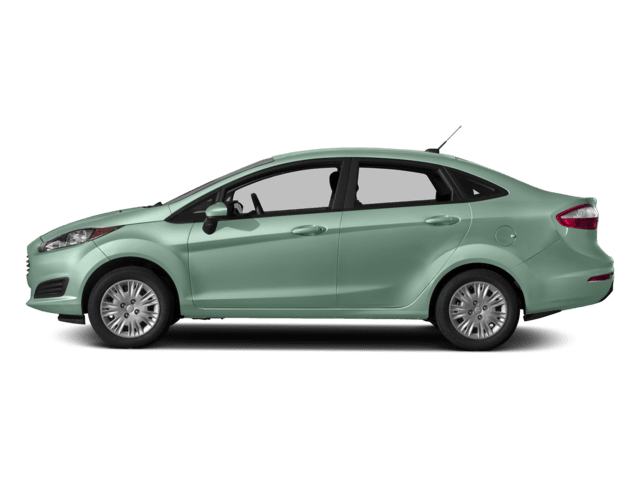 Find that used car you've been shopping for? 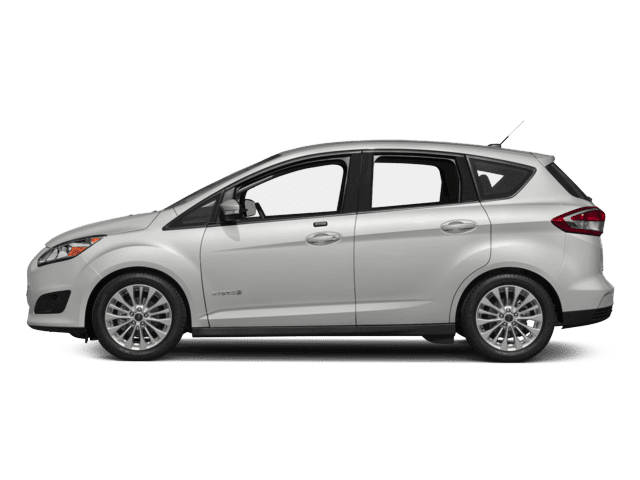 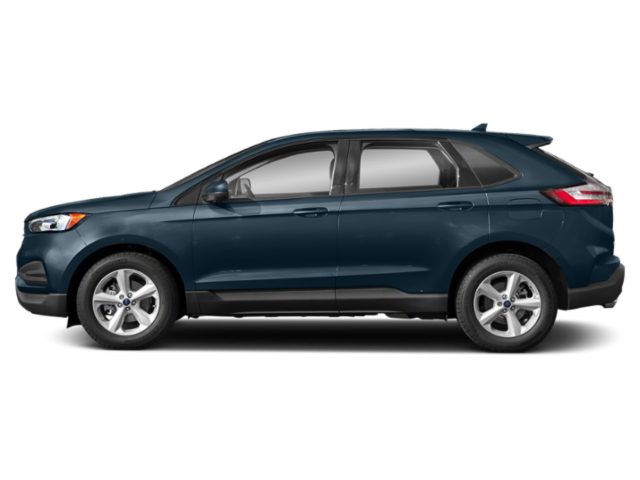 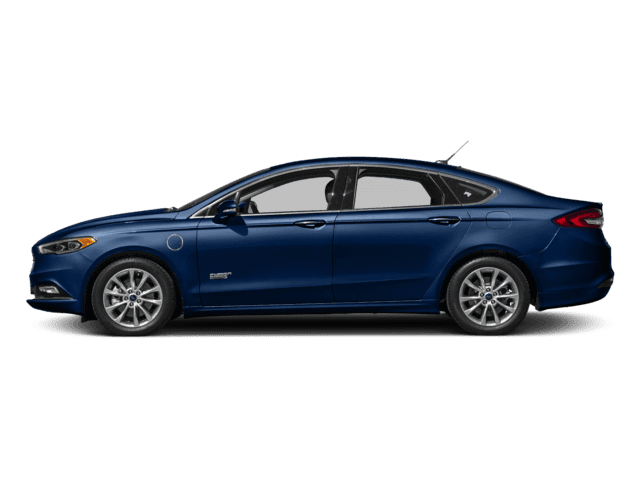 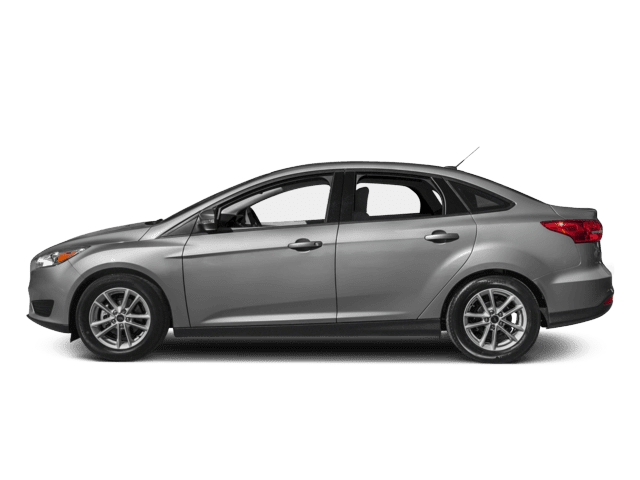 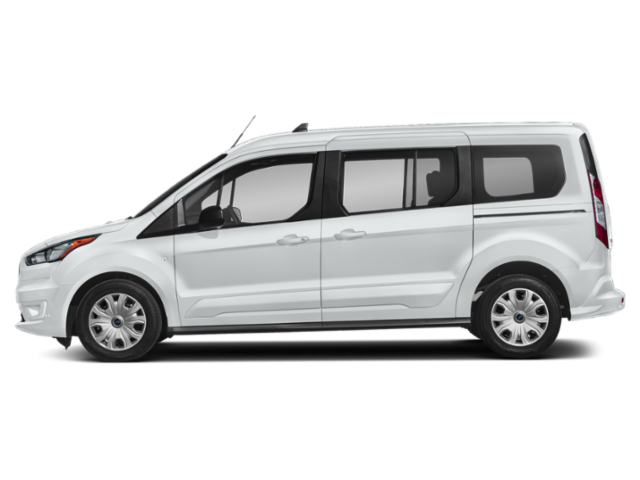 Don't delay; each of our used vehicles is unique, and that used Ford Escape that fits right in your budget might not be here tomorrow. 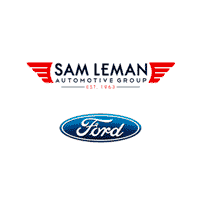 Contact Sam Leman Ford with any questions you have about our used vehicle inventory or to schedule a test drive. 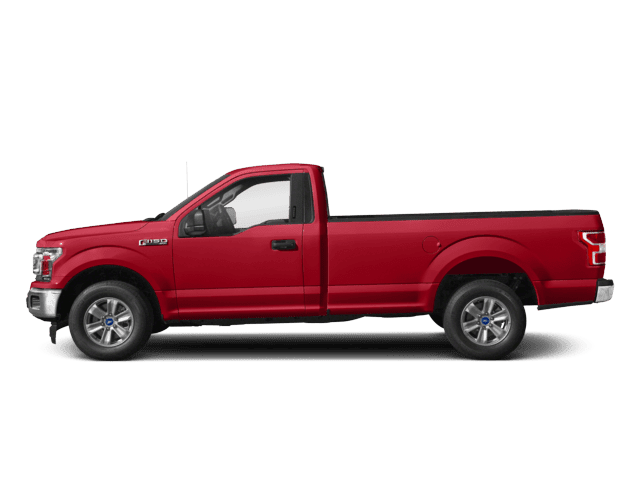 If you're worried about buying a pre-owned car or a used truck in Bloomington, we can sympathize. 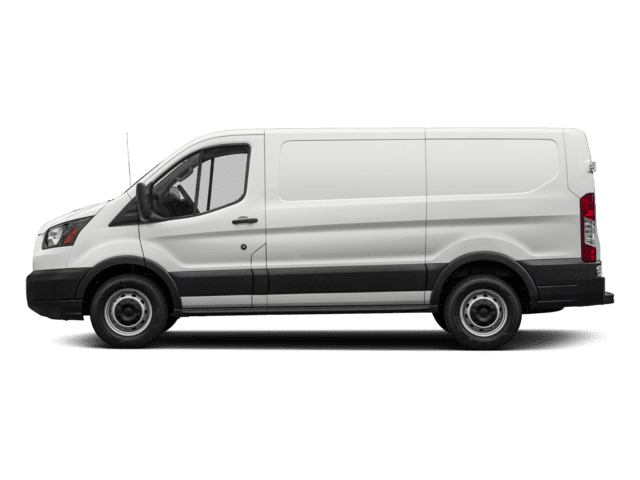 Each of our vehicles is reviewed by our service team to ensure it's up to the highest standards. 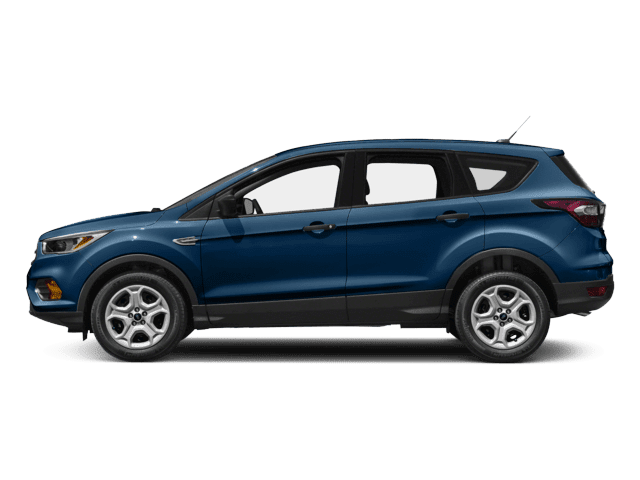 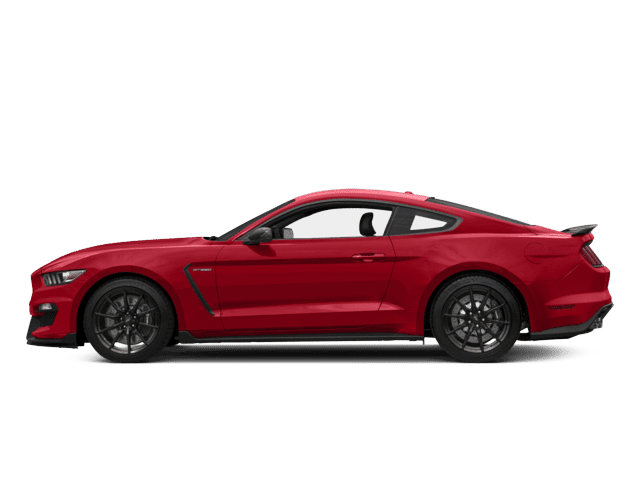 We even have rotating used vehicle specials so it's even easier to afford your next used car at Sam Leman Ford.